As well as filling in your comments on the above Facebook post, you can add you comments in the below form.. I will be going through all your questions over the coming months and getting your questions answered! 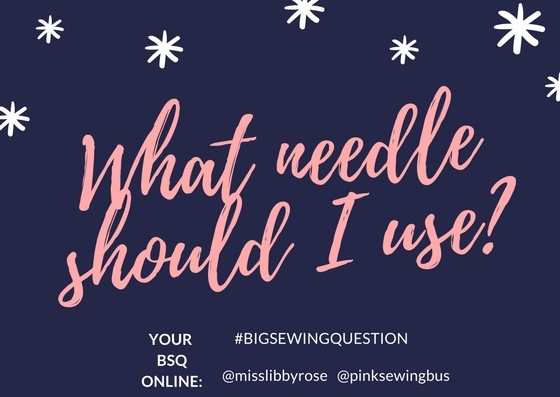 What do you really struggle with in relation to sewing? 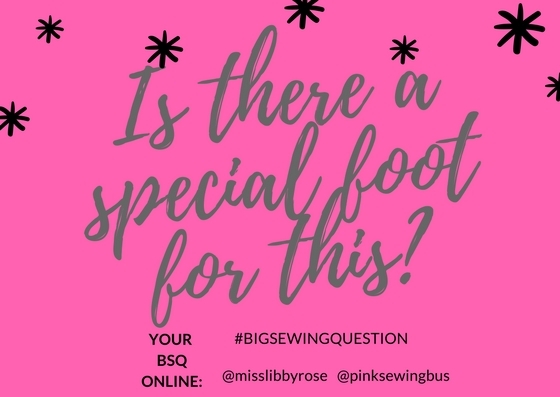 Or maybe you are brand new to sewing and want to know loads!